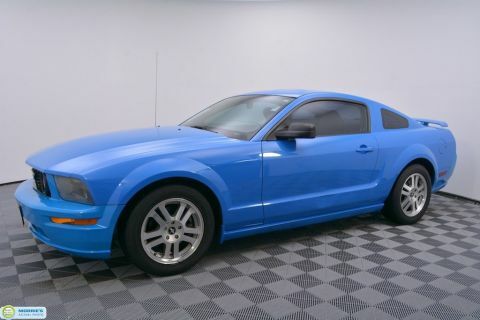 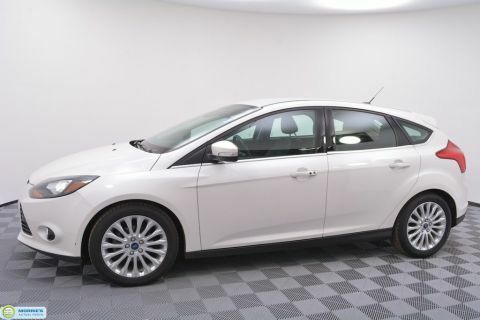 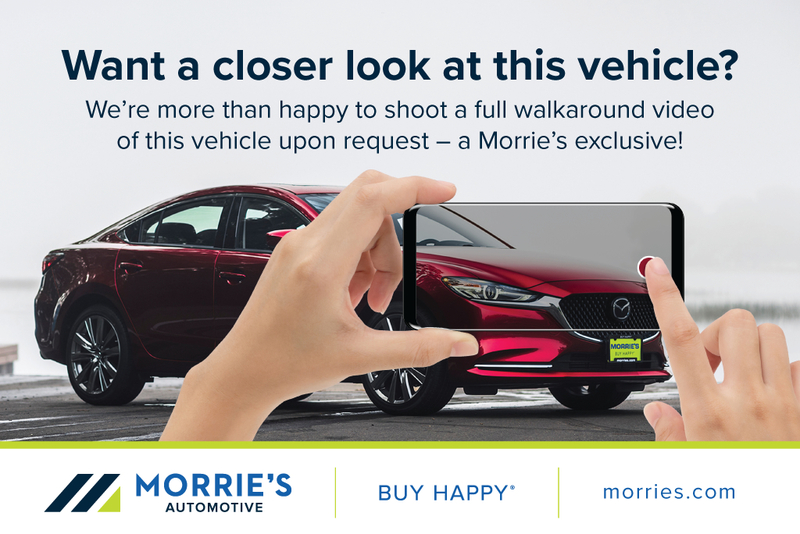 SUN AND SYNC // BLUETOOTH // MOONROOF // USB/AUXILIARY INPUT // POWER DRIVER'S SEAT // ALLOY WHEELS // CRUISE // KEYLESS ENTRY // JUST TWO OWNERS // ACCIDENT FREE VEHICLE HISTORY // BUY HAPPY CAR WASHES. 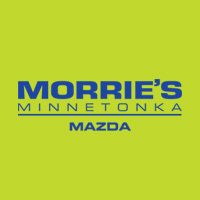 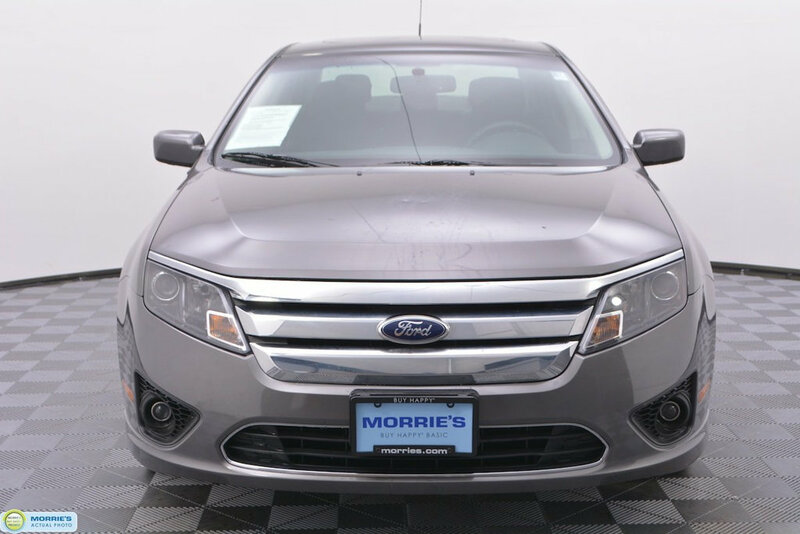 Spacious interior; engaging handling; comfortable ride; abundant high-tech features; good fuel economy. 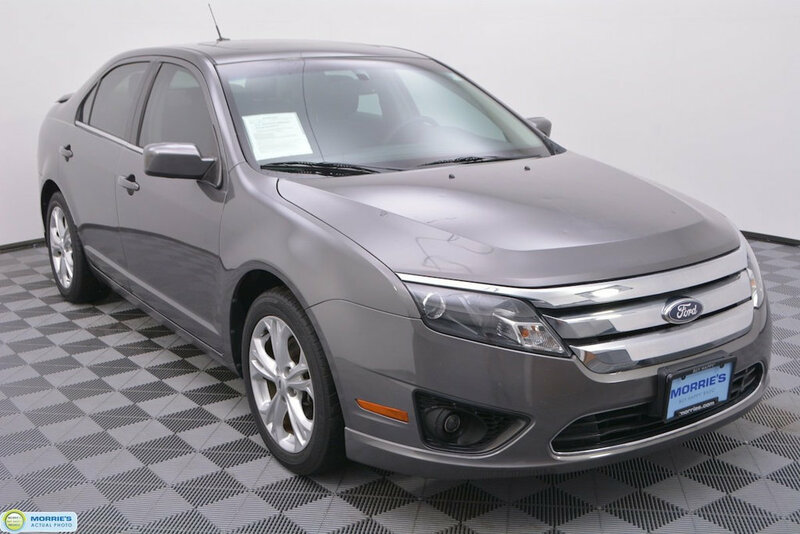 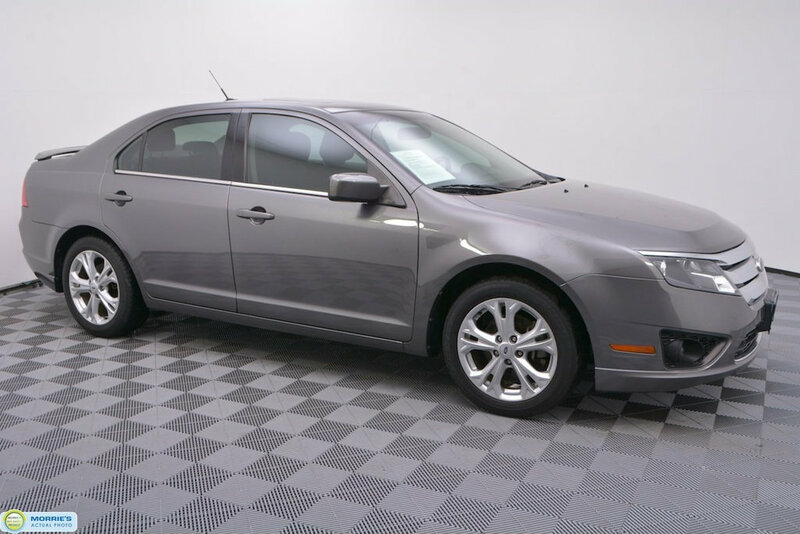 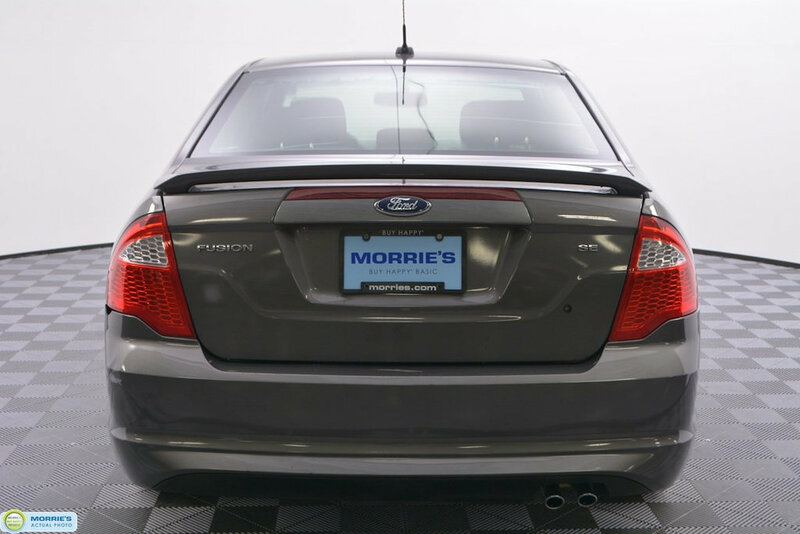 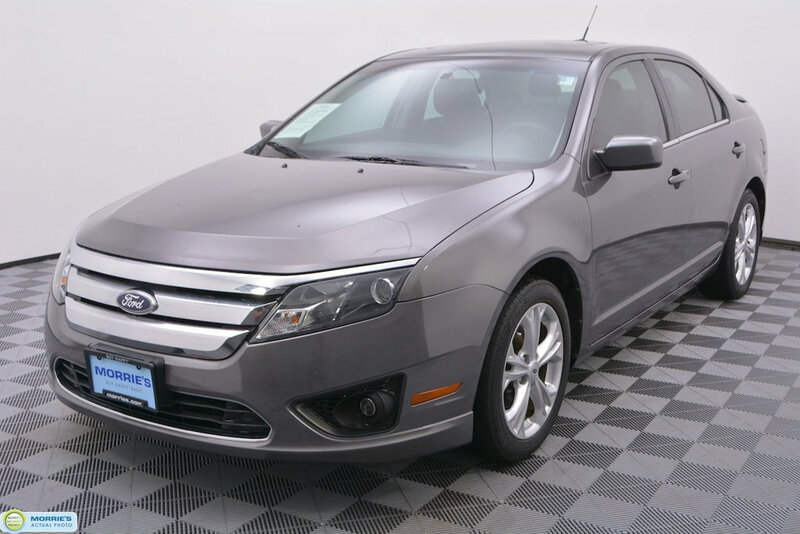 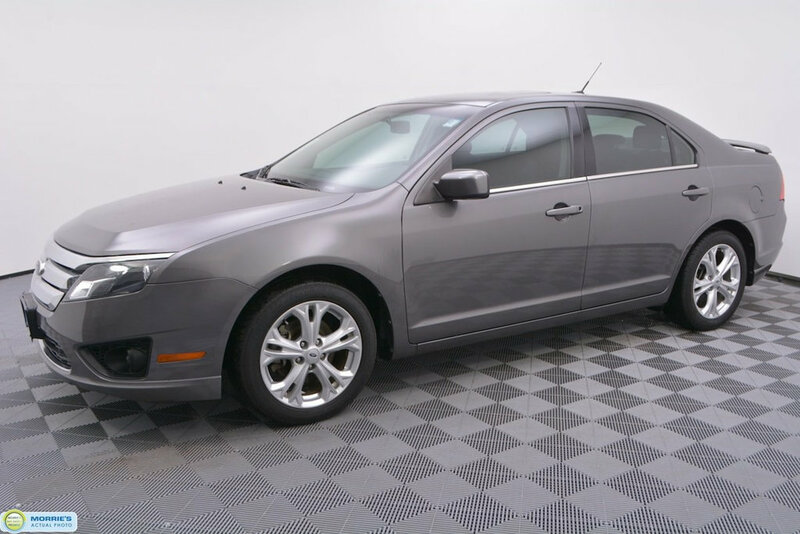 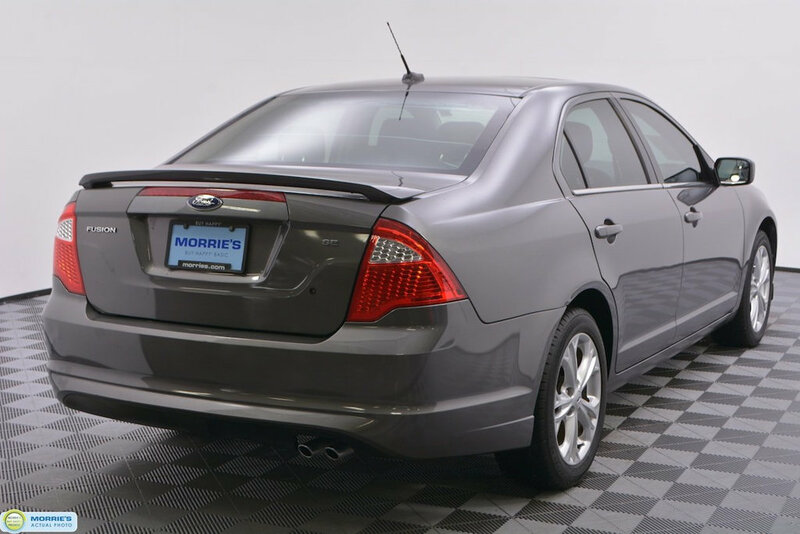 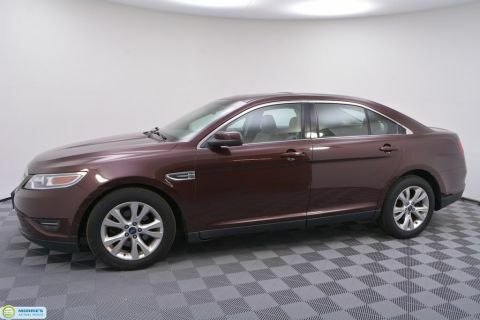 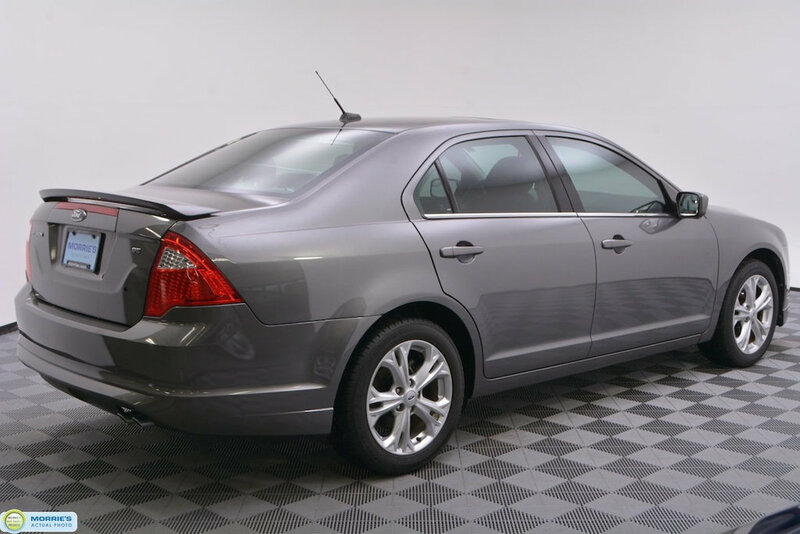 The well-rounded 2012 Ford Fusion is a top pick for a midsize family sedan.